Why not make your stay with us extra special and treat yourself by booking our large private Hottub. With magnificent views across the Dale and housed in its own enclosure with bi fold doors, our Hottub is ideal for use any time of the year. Perfect for couples on a romantic break, families or groups celebrating a special event or anyone just looking for a tranquil place to unwind. As the mid way point on the C2C what better way to mark the occasion than enjoying an ice cold beer or glass of wine in the Hotub before tackling the second half of your journey. For exclusive, unlimited use during your stay you can hire the hottub for £70 a day. Alternatively and subject to availability we also offer 90 minute private sessions for £20 based on 2 people sharing with each additional person charged at £5. •	If booking the hottub for all day unlimited use on the day of arrival, guests have access to use the hottub from check in time (3pm) until midnight. •	If booking the hottub for all day unlimited use on any day other than their arrival day, guests have access to use the hottub from noon until midnight. 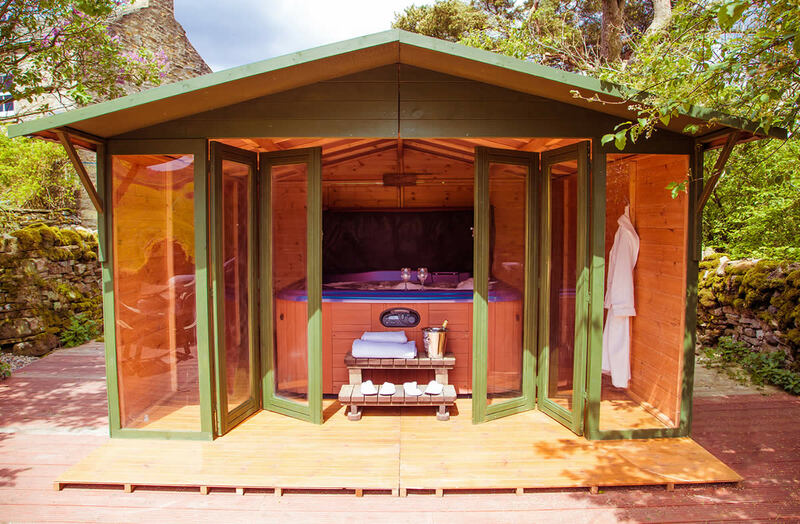 •	If booking the hottub for more than one day, guests have uninterrupted access from 3pm on their day of arrival (or noon if not arrival day) until midnight on the final day. This allows us time in between bookings to empty, clean and refill the hottub. Please note the hottub is very popular so book early to avoid disappointment. 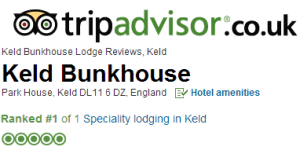 We also have a small glamping site nearby and the guests staying there also have the option of booking the hottub. This is operated on a first come first served basis, therefore if your booking is dependent on the hottub being available please send us a message before booking so that we can advise on availability.